How to Destress Yourself : WHY IN THE HECK DON'T WE DESTRESS??? WHY IN THE HECK DON'T WE DESTRESS??? Well hello there my friend! How are you? I hope that you are absolutely perfect today? I have another question for you! My question is, why in the heck don't we destress? I know, I know...the question is broad and general. Well, what I mean is why don't certain people who have stress learn how to handle stress better? Is it because they don't want to? Or is it because they don't know how to? Or is it because they love being miserable? Or is it because they do not believe they can? People don't learn to manage stress because they don't want to, they don't know how to, they love being miserable, and/or they believe they cannot. Ewwwwwwwwwww, I cannot wait to get the emails on this one, he he he. Let's start with why people don't want to manage their stress. I believe that people want to manage stress but they do not want to do the work. It is sooo easy to not do anything. Call it laziness, lack of motivation, or inability to act. Whatever you call it, it all boils down to not wanting it bad enough. If you want 'it', meaning a better life, more happiness, more energy, more vitality, and more joy, you would do something to manage your stress. What could you do? You could read a book on stress, Google stress management, talk to your Bishop or clergy, or seek a professional help. You could eat for energy, exercise vigorously, learn to have faith in yourself and others, and you could learn to relax so that you know how anytime and anywhere. That takes care of wanting to and how to, now let's talk about loving misery. Honestly, people will say, I don't love misery or being miserable but I would argue, "if you don't do anything about it you must love it." Harsh, I know but there are so many people who are engulfed in drama and misery everyday of there life that they must love it. People come to me all the time asking for help and the people who always have an excuse as to why they can't improve this or that, I am convinced that they love misery. Maybe it brings them attention or a purpose in life, I don't know, but they refuse to live without it. I'll give you an example. This individual came to me because of the stress in the business that they own. This person was overwhelmed because employees were flakey, they wouldn't hit deadlines, they would call in sick or come in late, and they would pretty much do whatever they wanted. We discussed boundaries and this business owner had every excuse in the book, and more, why each boundary would not work. We are talking about boundaries like disciplinary action if employees would not adhere to company policy. We also discussed learning how to not get upset when employees displayed this kind of behavior, since nothing was going to be done, so that the stress would decrease but there were more excuses. This business owner suffered because of the unwillingness to do anything about the distress that was experienced. This person has to love suffering! The last point I would like to make is that people do not manage their stress because they believe that they cannot. This is a consequence of lack of self-confidence. People have fear of poverty, old age, criticism, loss of love, ill health, and/or death and all of these fears cause low self-confidence. Any fear causes low self-confidence. So, what can we do? We can discover our fear and turn it into faith. Yes, yes, yes, a lot easier said than done. But, you have a choice, you can choose to have fear or you can choose to create faith, it's just a thought. My friend, if you really want to destress yourself and you haven't taken the steps to yet, maybe you just need to evaluate why. Is it that you don't want to? Or is it that you don't know how? Or is it that you love being unhappy? Or is it that you do not believe you can? Once you have evaluated your reason work on that as a goal. If you really want happiness, energy, vitality, and joy in your life then learn to want to destress yourself, or learn how to destress yourself, or learn how to love happiness instead of misfortune, or learn how you can believe you can. If you are not living with happiness, energy, joy, and vitality, something must be done. You can learn to be happy by destressing yourself and I can show you how, for free. Subscribe to this blog, right there, at the top of the left column. Enter your email and receive an email every time I post. If you would like to live the life you dream of, let me help you. 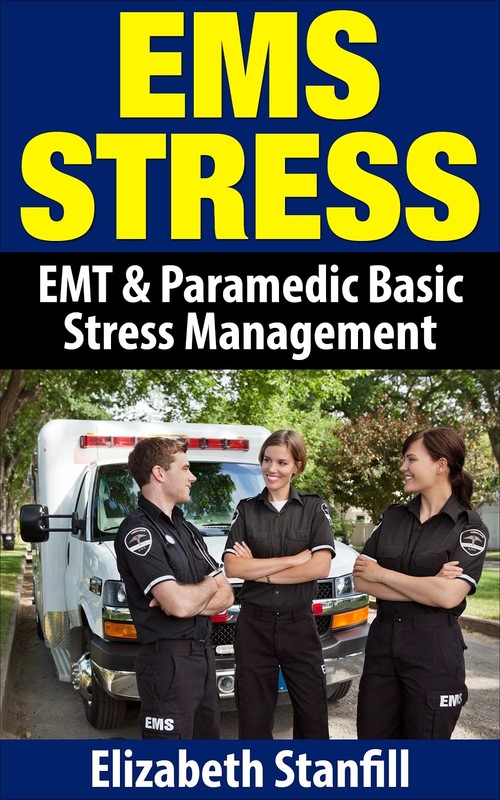 Learn to destress yourself, by me, for free, and learn what permanent stress relief truly is.